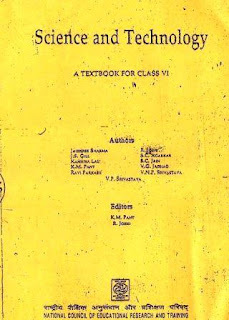 Download Science NCERT Old book of 6th class. This book of 6th class Science NCERT old Book, very useful in UPSC Exams. Candidate can download this rarely found NCERT book from the link given Below.